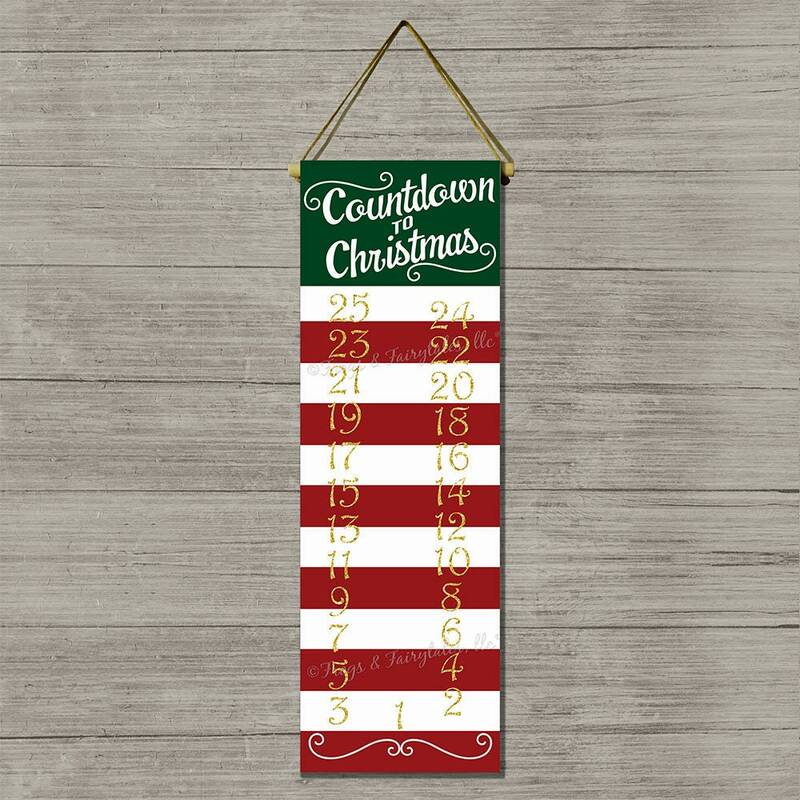 This Countdown to Christmas hanging canvas would be the perfect addition to your holiday decor! It comes with a red painted clothespin to clip on the edge next to the corresponding number. You can choose to have the numbers printed in gold glitter effect, green, or black. Just choose your selection from the drop down menu. Our countdown charts have a dowel rod on the top and bottom. The dowel rod at the top has twine attached for hanging. 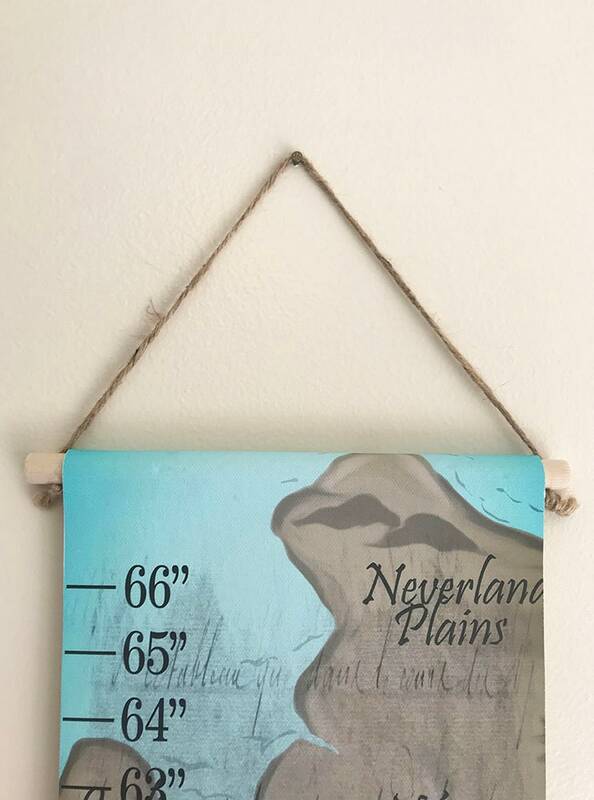 Watermarks will not appear on your actual print. It is printed on matte finish canvas using the giclee method with museum quality inks. It is sealed with a satin finish to keep the ink from smudging.